I hope you enjoy my pREVIEW… and check out the amazing giveaway after. 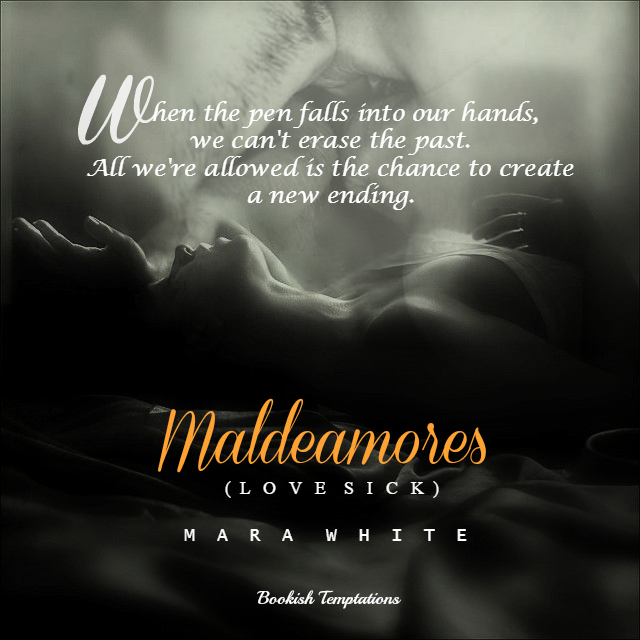 Enter the giveaway by leaving a comment below to win a signed PB copy (US only) or an EBook copy of Maldeamores (open Internationally). 2 winners will be randomly selected via random.org on June 28th, Sunday at noon (EST) and will be notified via email. 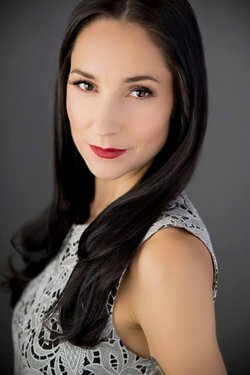 This entry was posted in Adult Romance, Book Boyfriend, Book Boyfriends, Book Crushes, Book News, Book Promotion, Book Recommendation, Book Release, Book Spotlight, Bookish Stuff, bookish temptations, Books, Character Crush, E-books, Eye candy, Fantasy boyfriends, Giveaways, Illustrated Temptations, Mara White, New Release, Romance, Taboo and tagged Belen, giveaway, Hot reads, Love Sick, Luciano, Lucky, Maldeamores, Mara White, new book, New Release, recommended, Romance, Taboo, TBR. 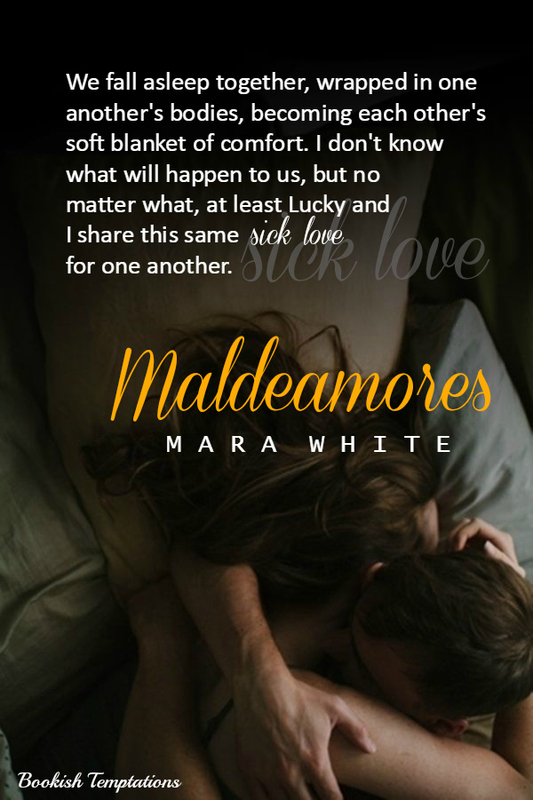 I was delighted to read an ARC of Maldeamores. I thought it was excellent. The writing exemplary. Love the illustrated quotes … definitely gives me more insight into the story. Thanks for the chance. Really wanna start this book. Thanks for the chance to win…good luck everyone! 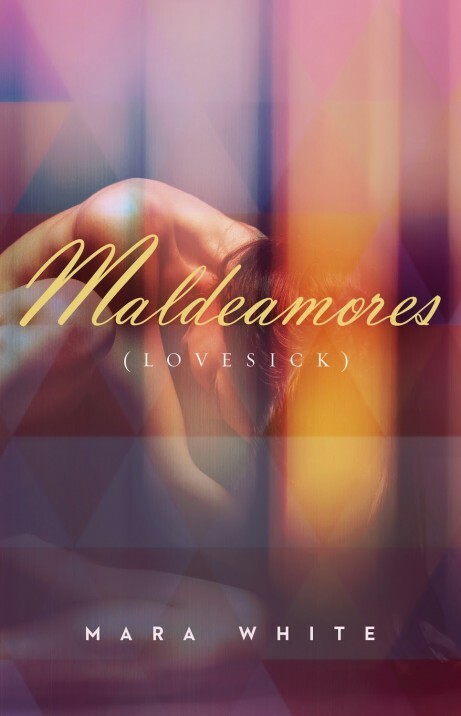 Maldeamores sounds very intriguing indeed. Thanks for the chance to win! Definitely intrigued by this story. Loved the illustrations and quotes. Thanks for the giveaway!